Has the Sydney power pendulum swung towards the Giants? The pendulum of AFL power in Sydney might not yet have swung to the Giants, but is it starting to take a westward tilt? Through the first four seasons of Greater Western Sydney’s existence it would have been unthinkable they could challenge the perennially contending Swans for top dog status in the harbour city. 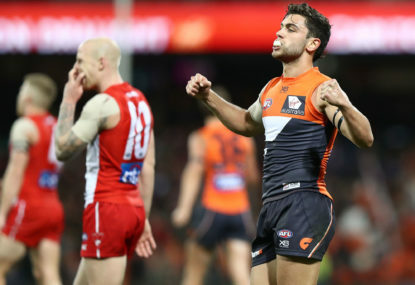 If the Swans fall to Adelaide in their SCG semi-final on Saturday, the Giants will have gone deeper into the season than the Swans for the first time, despite finishing three places below them on the ladder. There’s no doubt the sense of rivalry between the two neighbours has intensified after a weekend in which the Giants won high stakes derbies at two levels. A 36-point preliminary final win on Saturday was followed by a four-point GWS victory in Sunday’s NEAFL grand final. GWS have won their past two AFL and three NEAFL games against the Swans despite Sydney finishing minor premiers in both competitions. 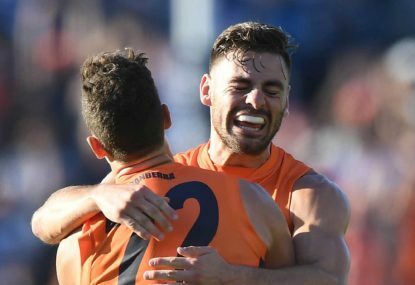 The Giants own the two biggest wins over Sydney this season, having thumped them by 42 points at Spotless Stadium in round 12. The closest game between the two in 2016 was Sydney’s 25-point win at the SCG in round three. There were signs as far back as March that GWS were ready to slug it out with their more established intra-city rival. They beat the Swans by 34 points in a pre-season game in which both clubs fielded a strong side. 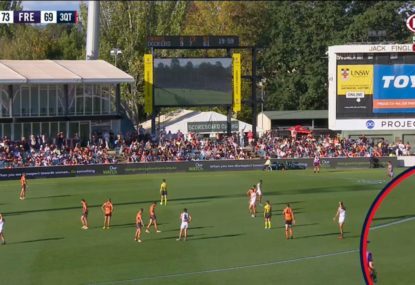 The Swans freely acknowledge the strides the Giants have made, but aren’t prepared to concede the Sydney balance of power is starting to shift west. 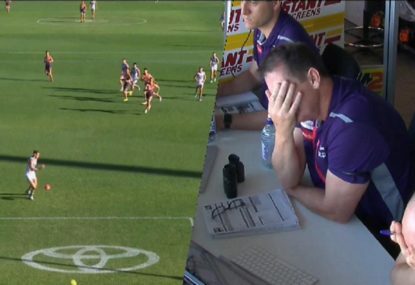 “I don’t think so,” said Swans’ NEAFL coach Rhyce Shaw. “When you get that pool of talent there I think they were always going to grow and they are going to grow really quickly. GWS chairman Tony Shepherd stressed the wins over the Swans underlined the depth of his club and proved they were the real deal. 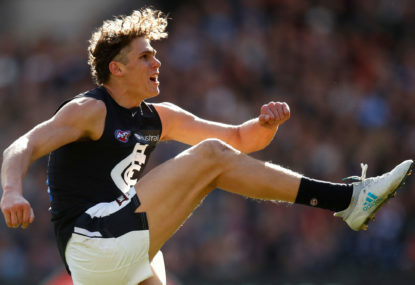 “Any serious contender in the finals must have a strong reserves team and the Giants have proven they have a strong reserves team,” Shepherd told AAP. The two Sydney clubs could potentially meet once more this season in the grand final. While the Giants aren’t looking any further than their preliminary final engagement on Saturday week against either Hawthorn or Western Bulldogs, star forward Jeremy Cameron admits it’s a tantalising prospect. “If it comes down to that, it will be enormous wouldn’t it?” Cameron said.